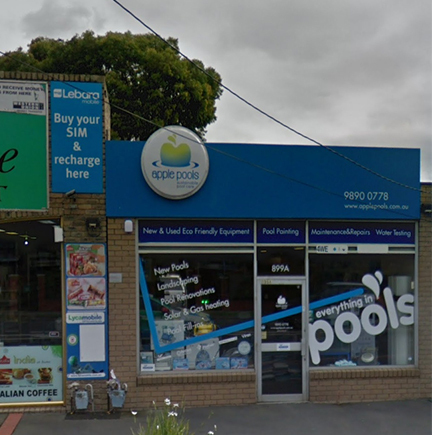 The experienced team at Apple Pools Shop in Melbourne can assist you with all aspects of pool care and pool maintenance. If your pool needs a facelift or your equipment has failed, simply give us a call or come into the shop and we will get you back enjoying your pool, all while sticking to your budget. Apple Pools is everything in pools & spas. 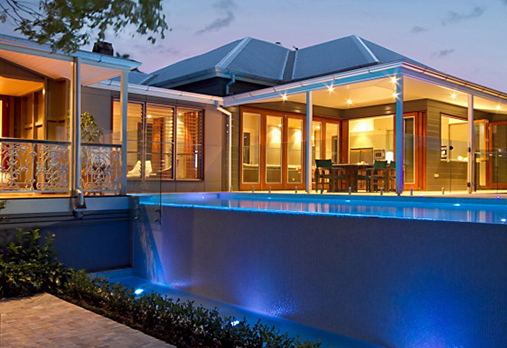 Apple Pools is one of the leading service providers of professional pool care and maintenance in Box Hill South, Victoria. We provide the highest quality products to our clients, along with the best pool service. Our team is highly trained to assist you in all aspects of your pool care, from general maintenance to urgent repairs. No matter what you need for your pool or spa, the team at Apple Pools Pool Shop can assist, all at a competitive price! Our pool shop offers an extensive range of high quality equipment and supplies for your pool and spa. Our diverse range of products have been specifically chosen for their reliability, durability and performance. Whether you are choosing the product for domestic use, or one to be used on a commercial application, we can cater to your every need. A broad range of choice is essential to ensure you end up with a product that is best suited to your needs. That’s why we like to offer you products and systems according to your tastes and individual requirements, while being competitively priced. To ensure a hygienic swimming environment for our clients in Balwyn, we offer pool water testing absolutely free! We have the latest testing equipment to monitor your water, ensuring a healthy and pleasant experience all year round. Whether you need regular maintenance of your pool, or the repair of any damages, our pool experts will ensure that your pool or spa will look great again. Apple Pools can even assist with large-scale renovations, ensuring you can enjoy your new swimming area and entertain loved ones when the weather is beautiful. Our renovation experts deal in providing stunning makeovers for your pool and spa. Apple Pools provide on-site consultation for any pool related issues, so please feel free to come and talk to our team about how we can help you. We also supply and install solar equipment, if you require added warmth and want to enjoy your pool all-year round.